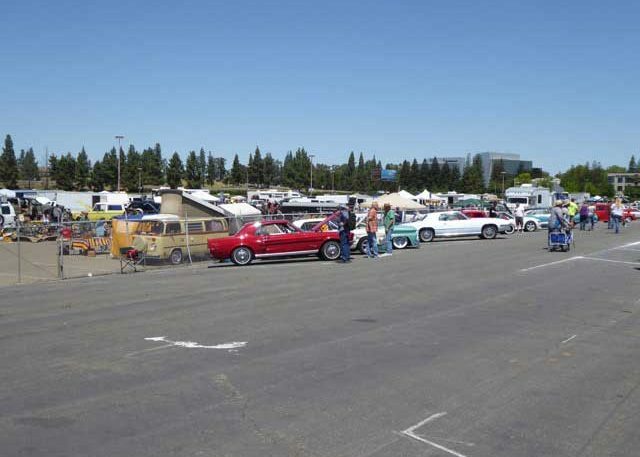 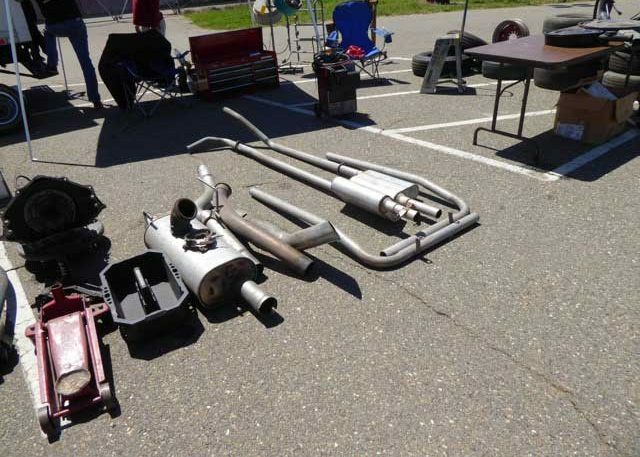 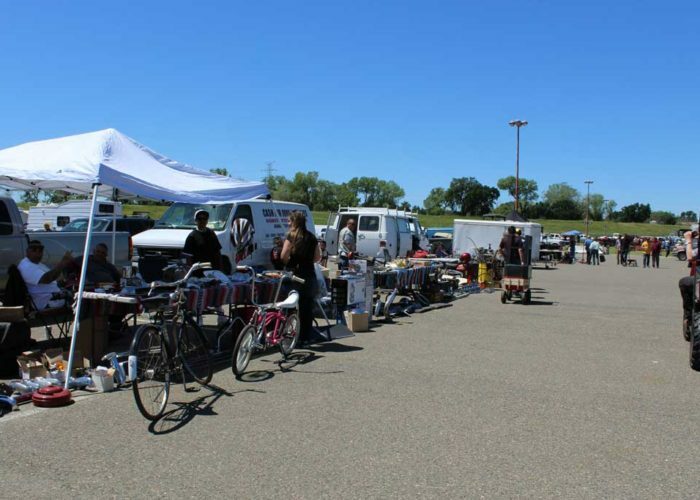 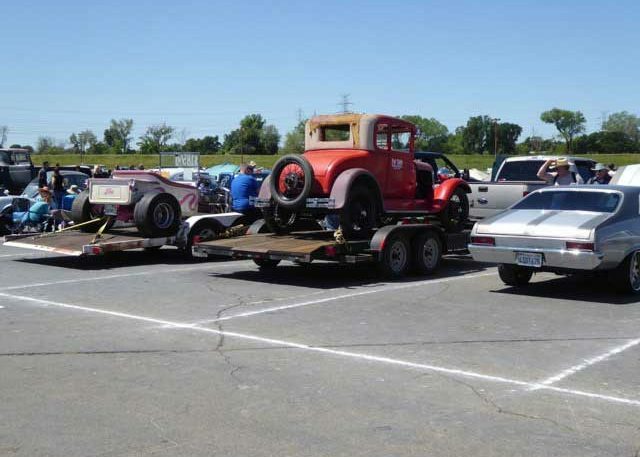 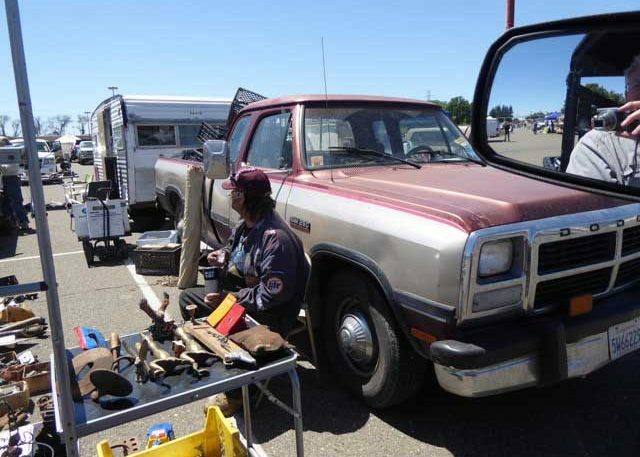 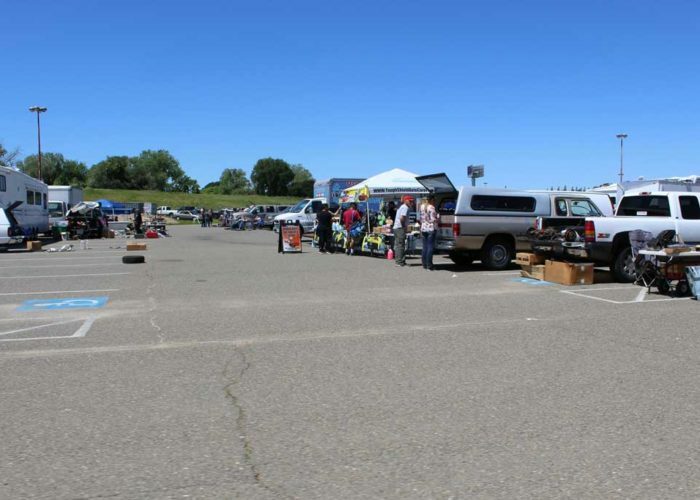 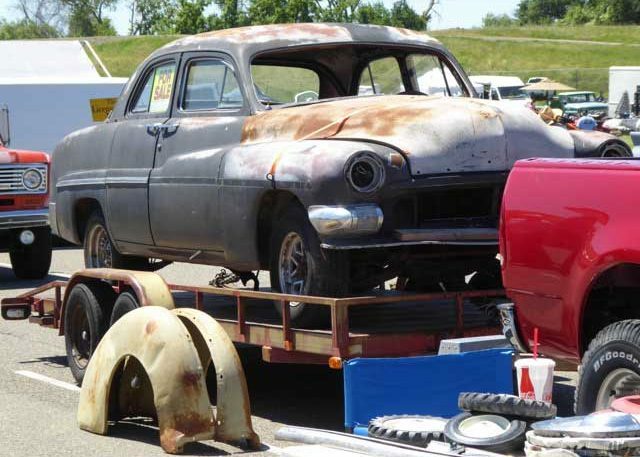 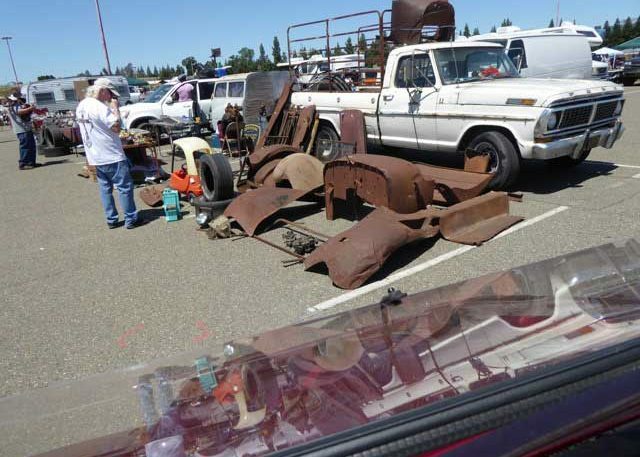 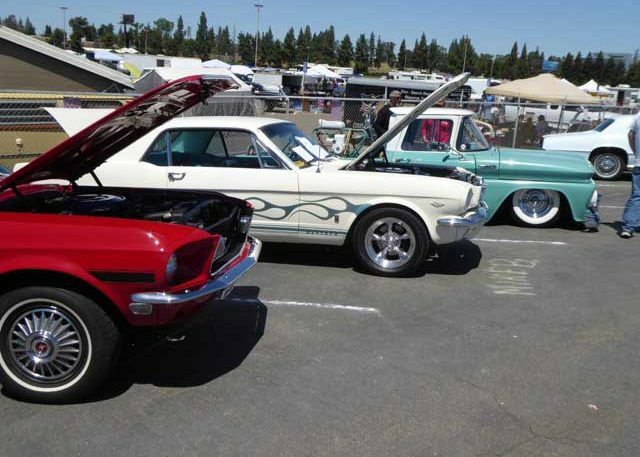 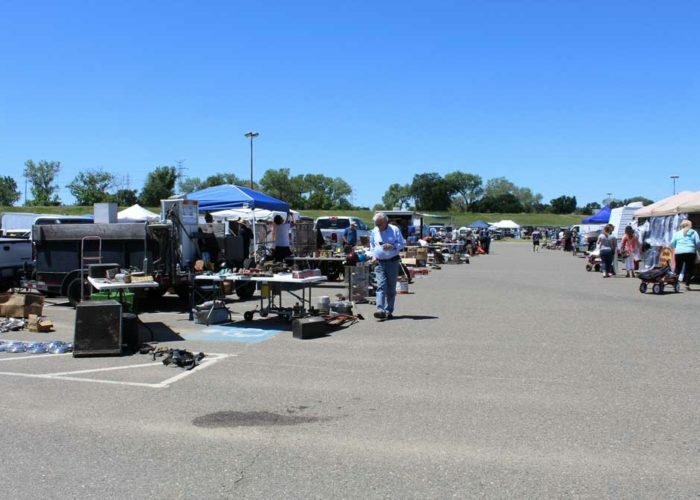 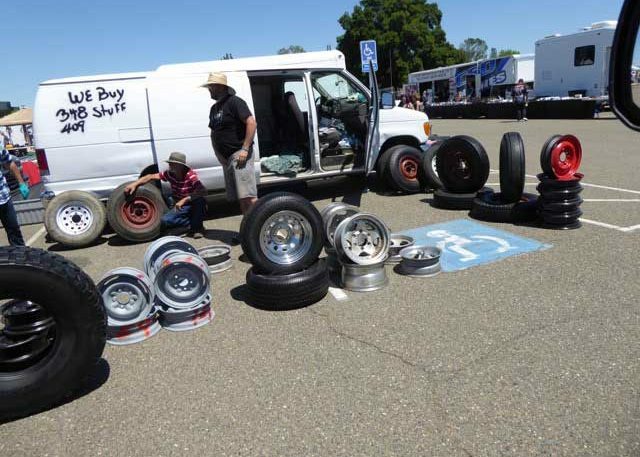 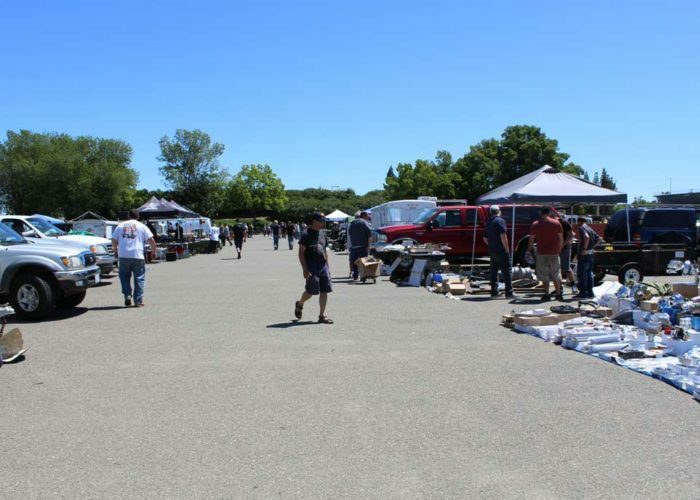 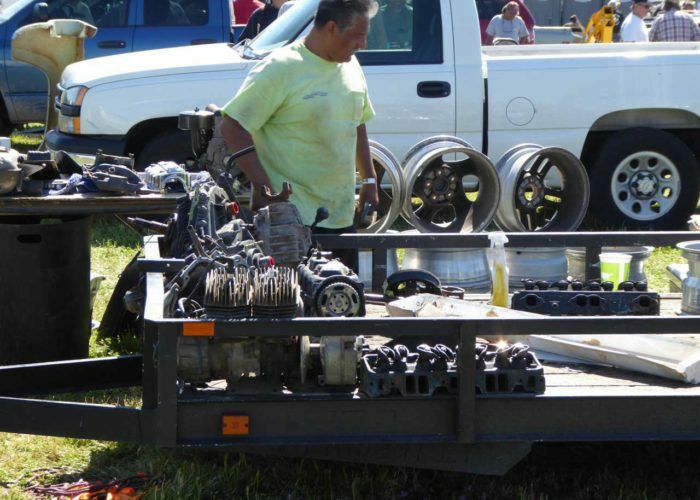 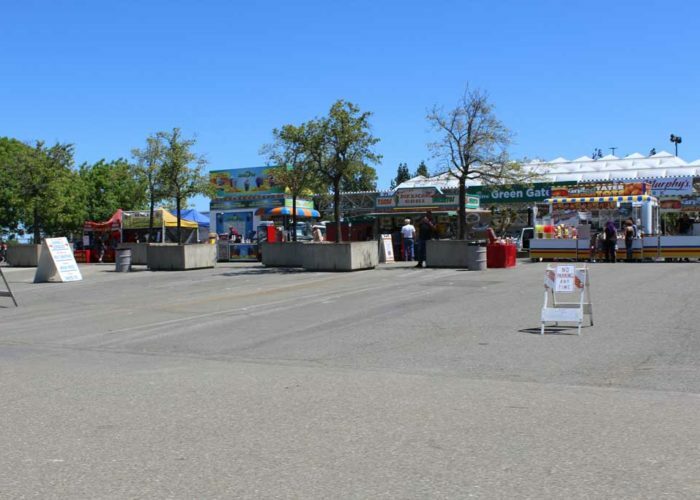 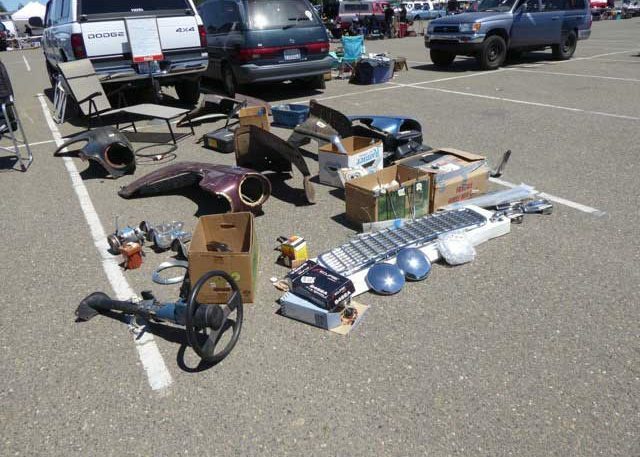 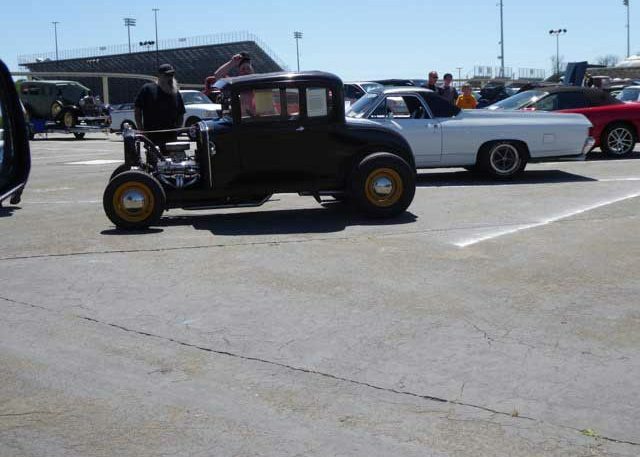 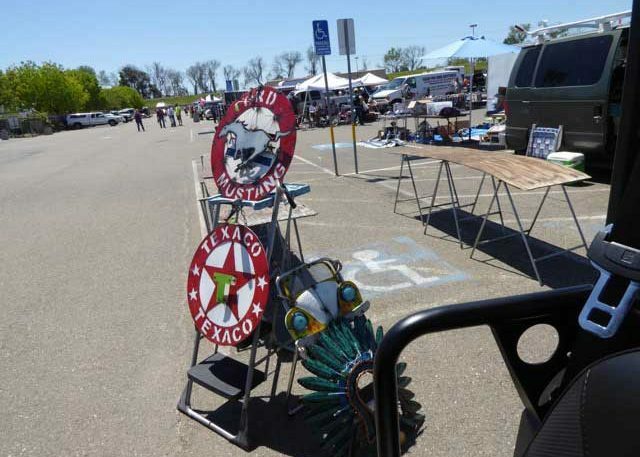 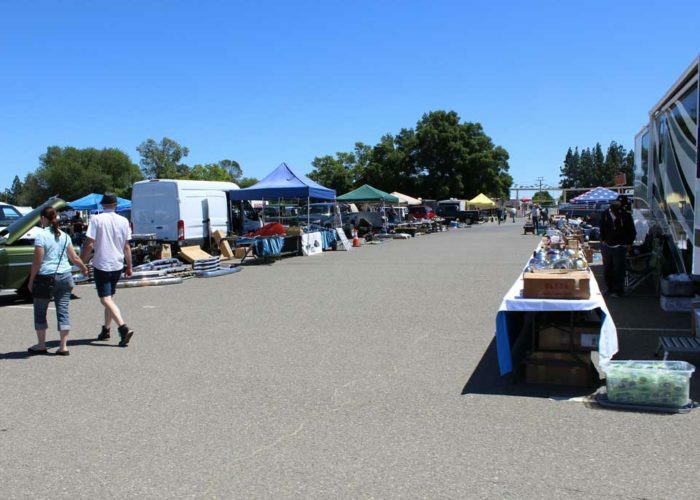 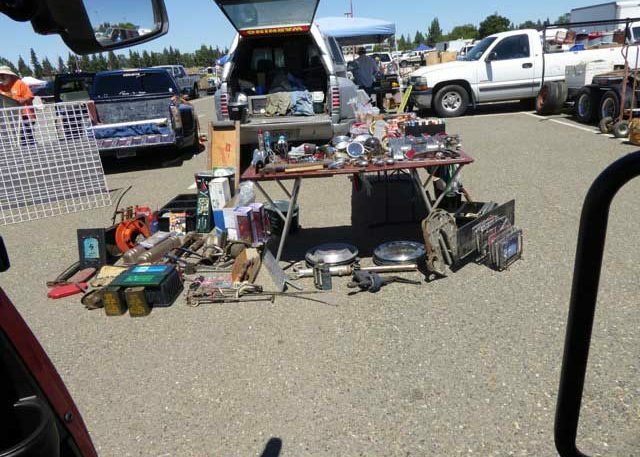 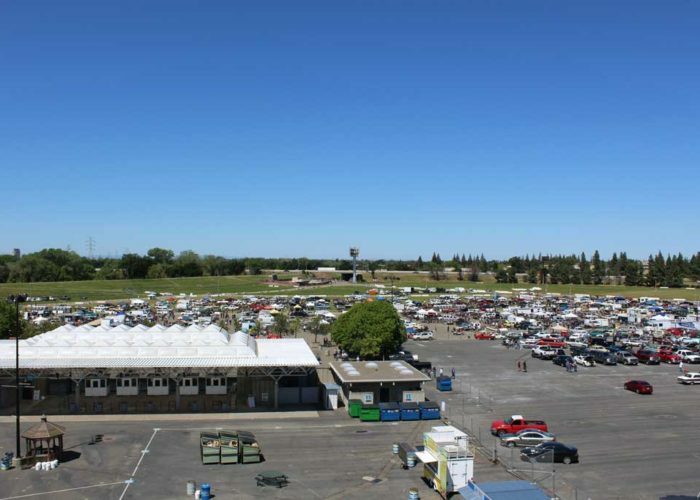 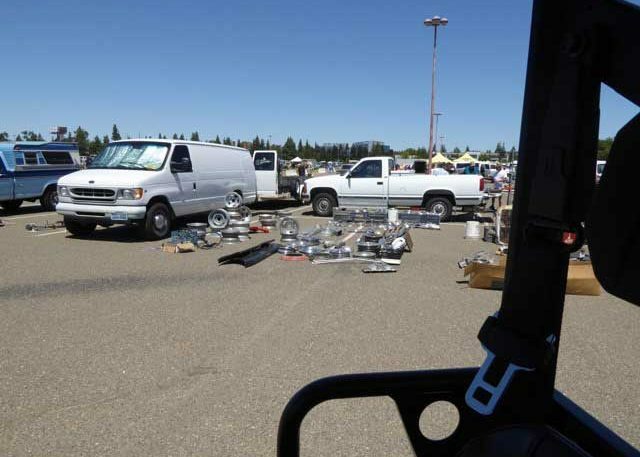 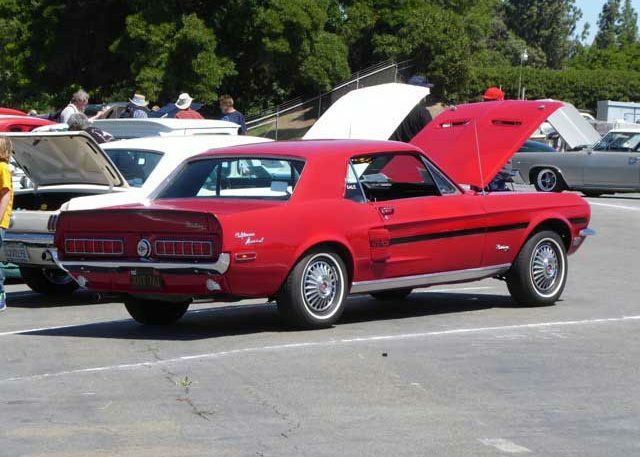 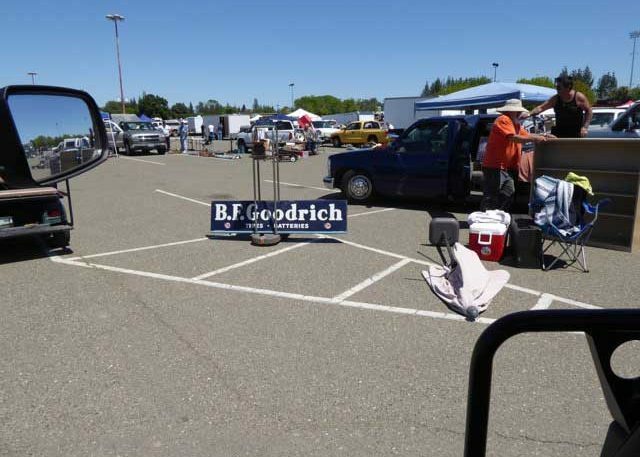 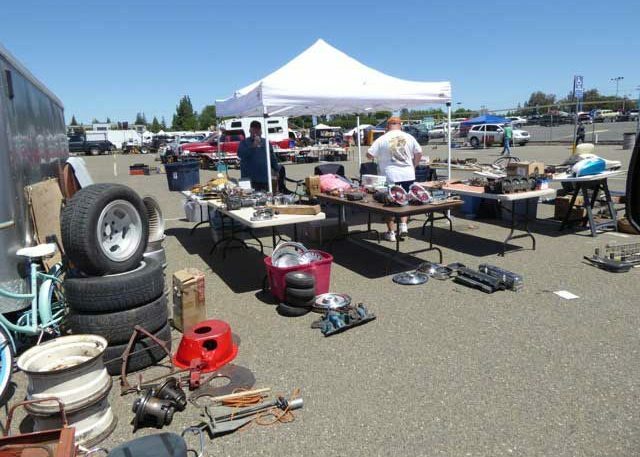 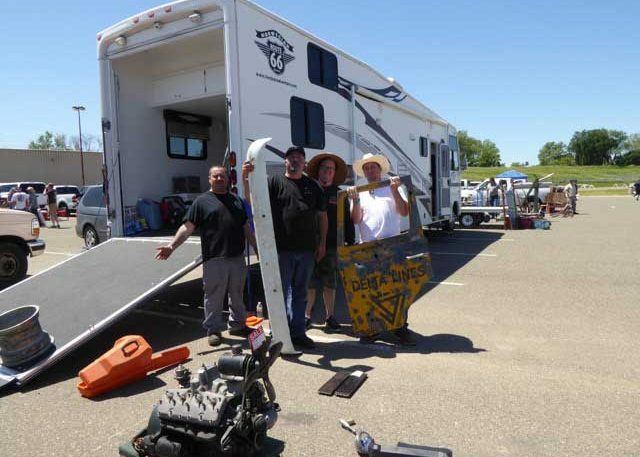 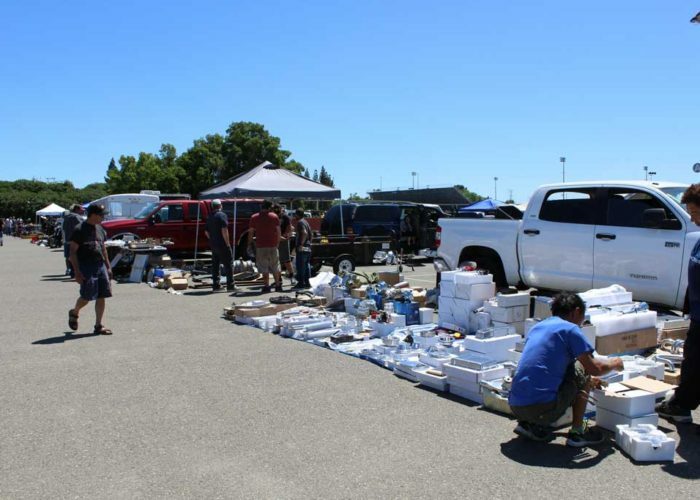 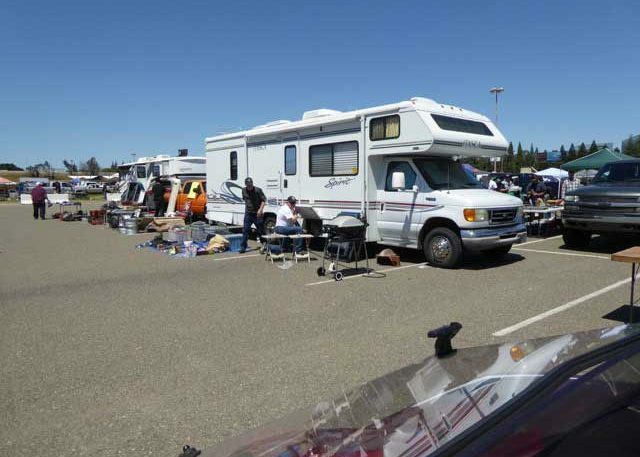 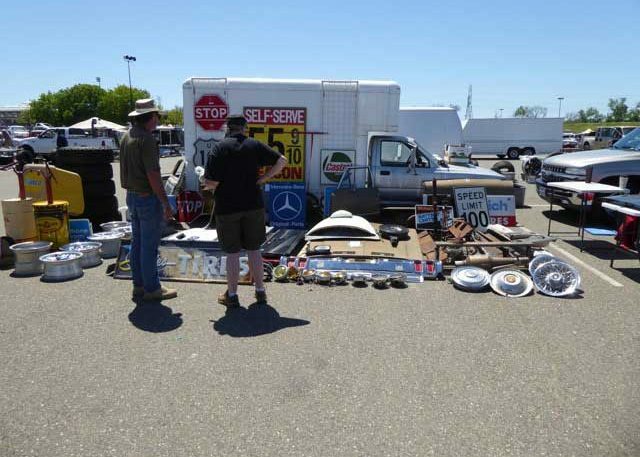 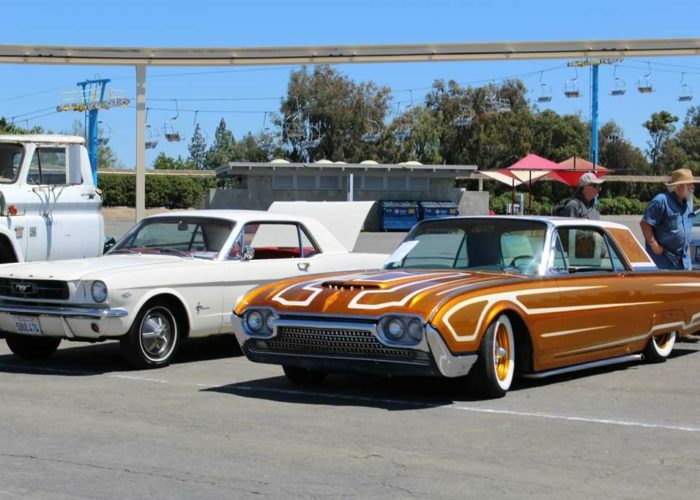 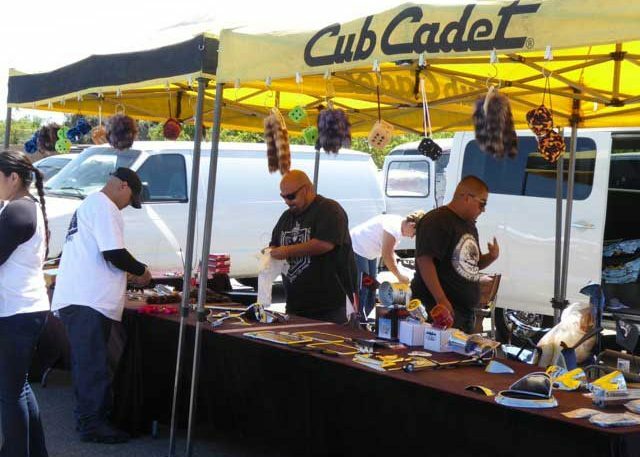 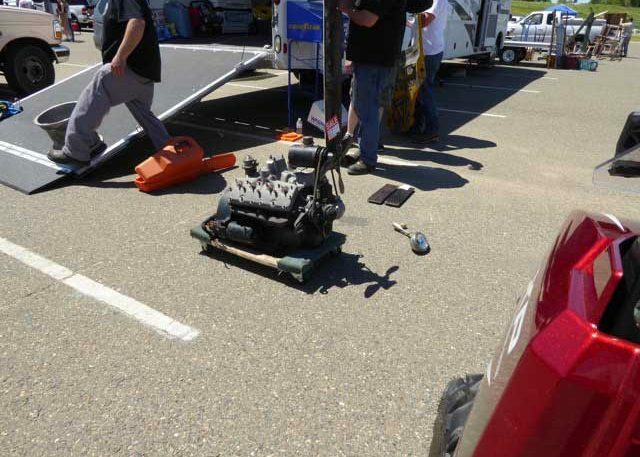 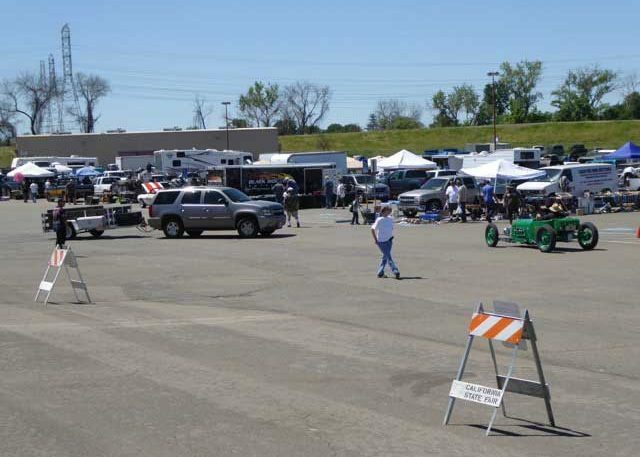 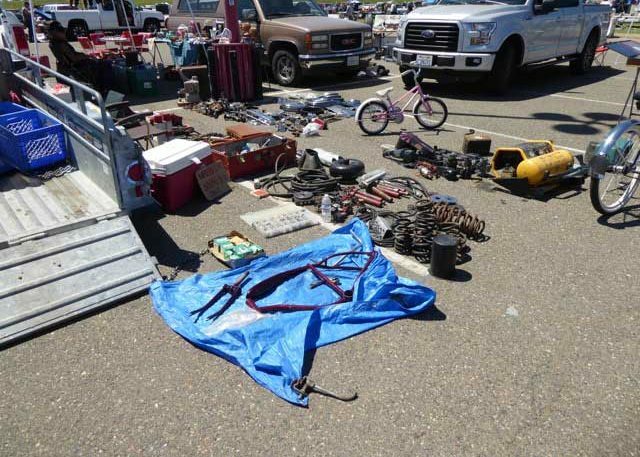 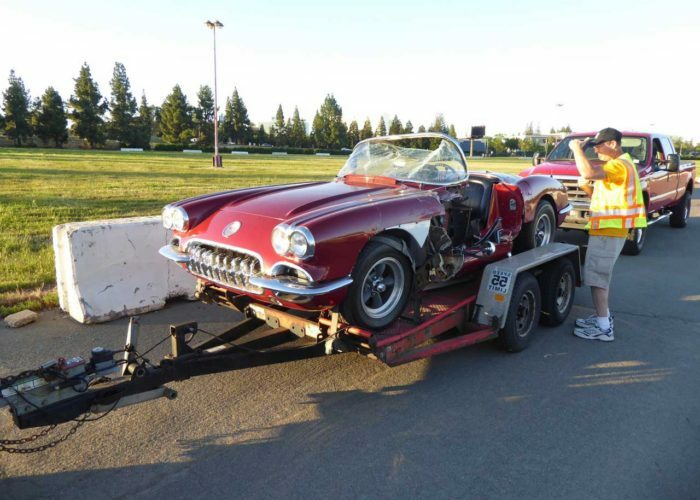 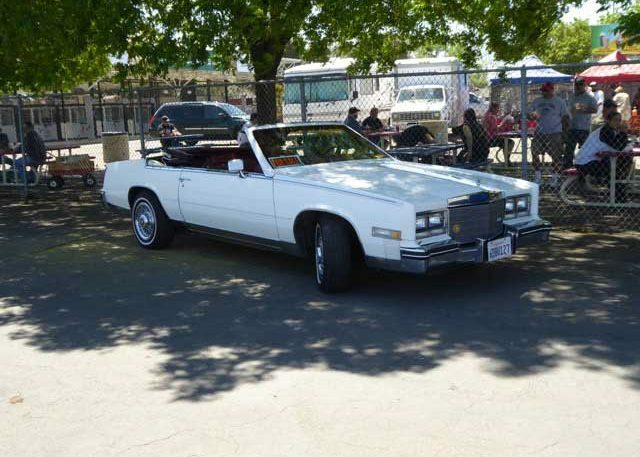 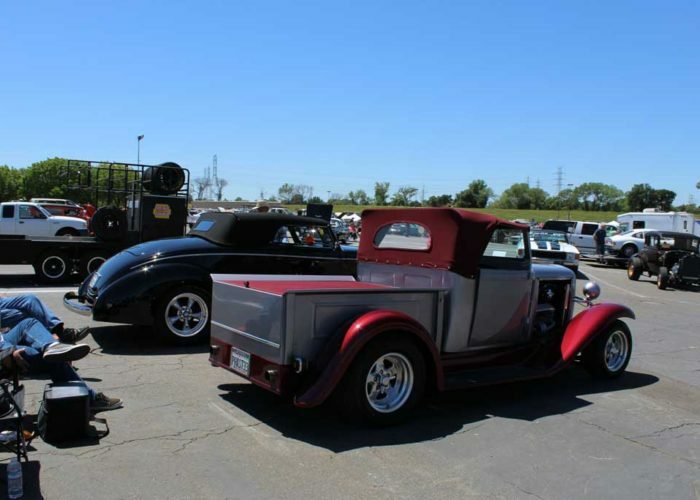 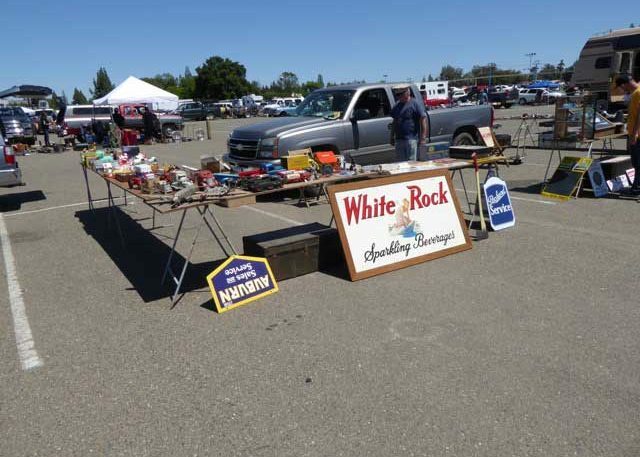 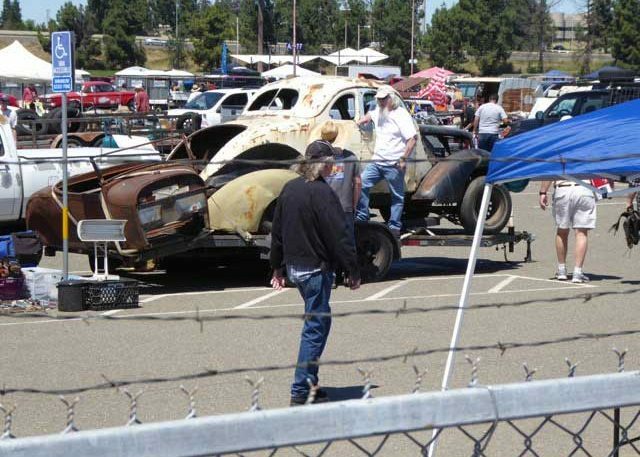 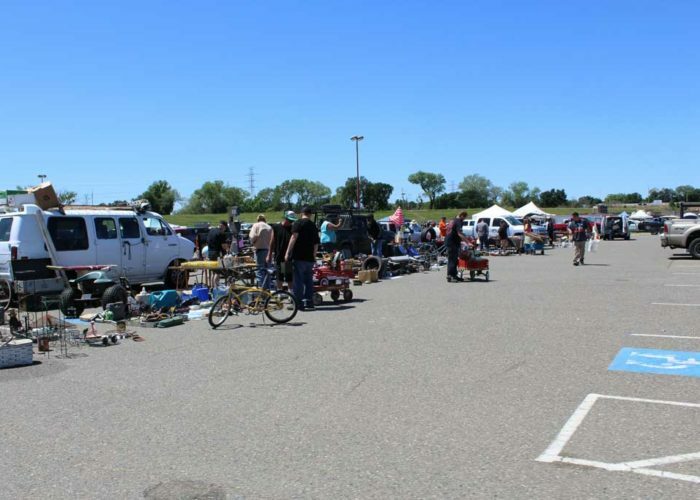 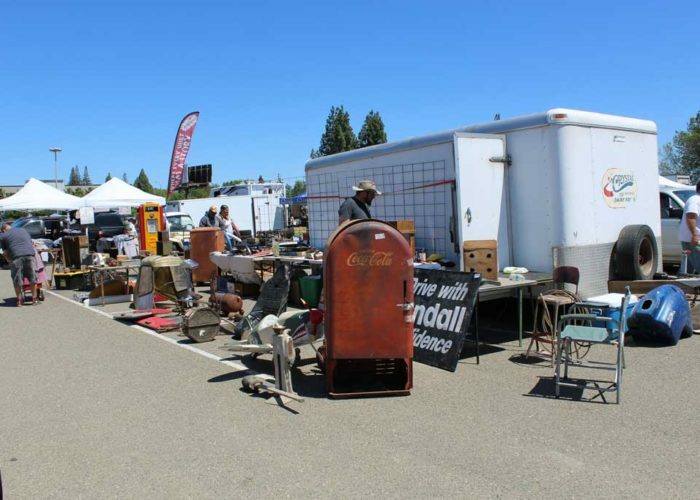 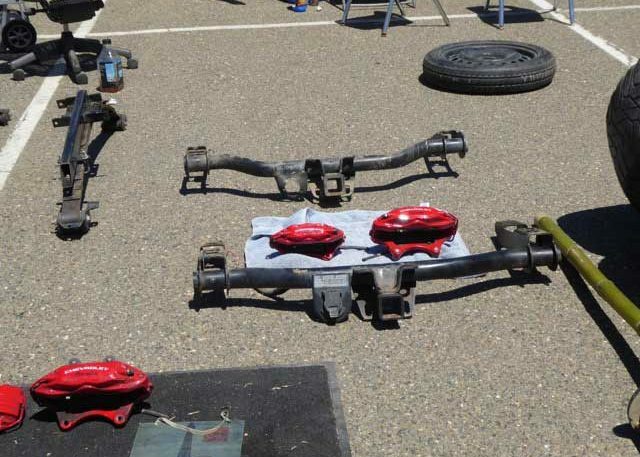 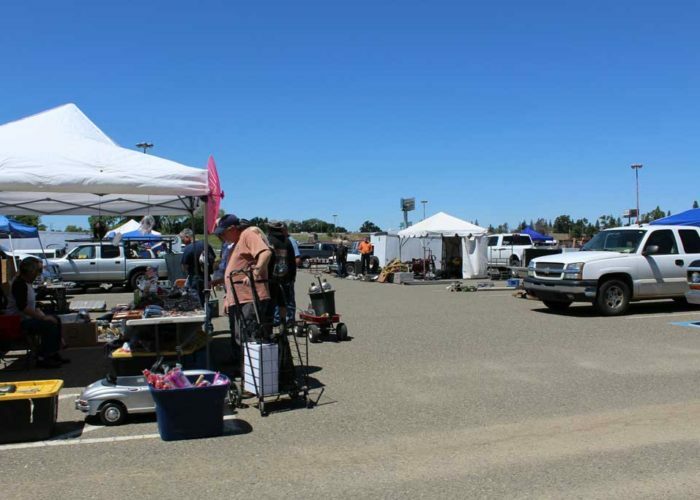 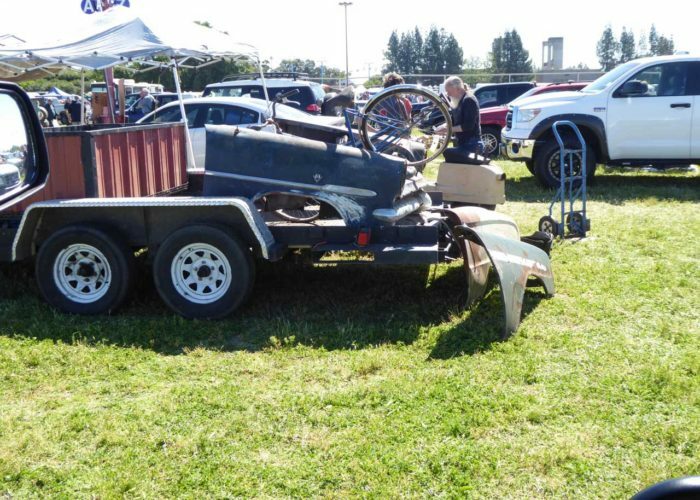 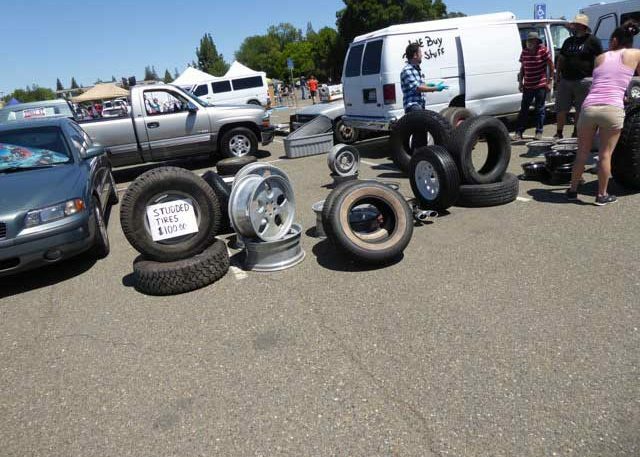 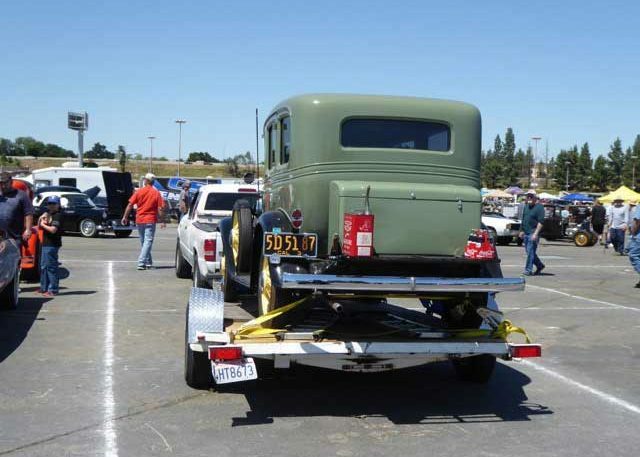 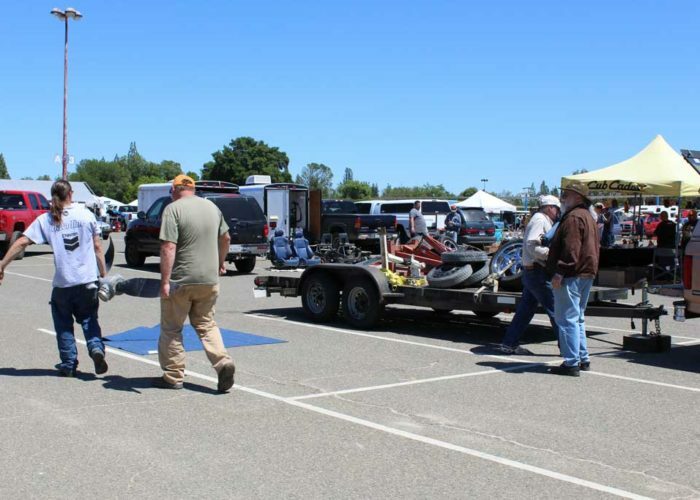 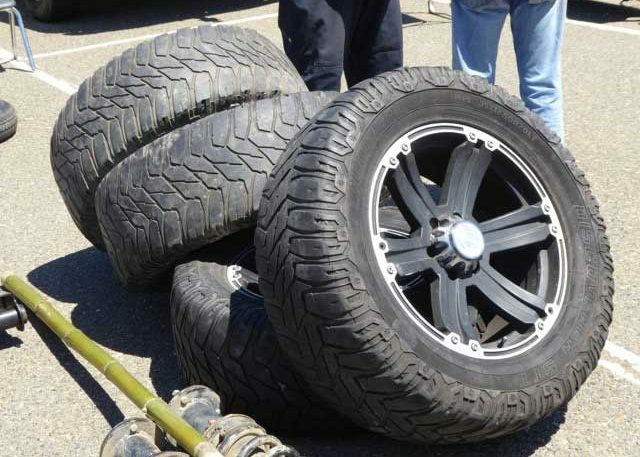 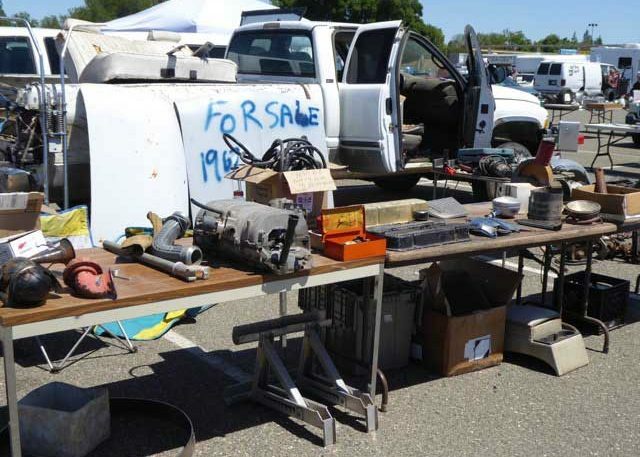 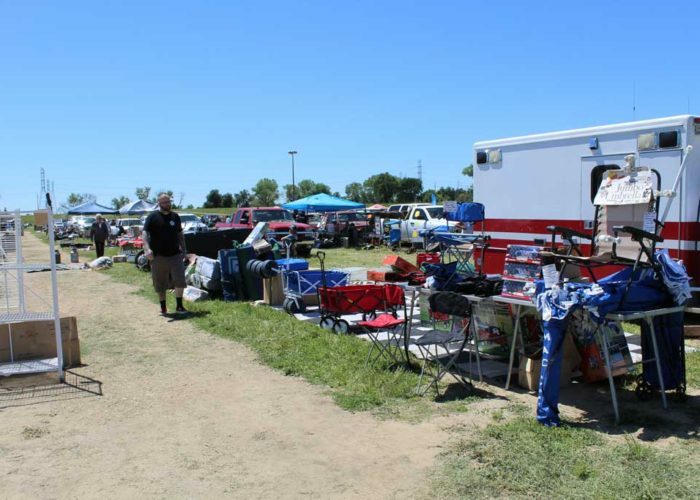 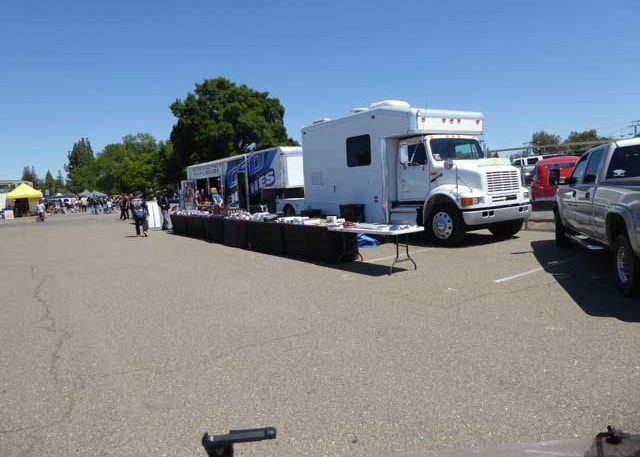 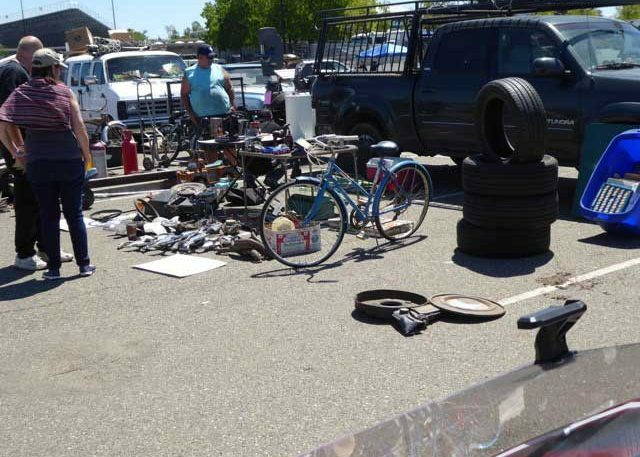 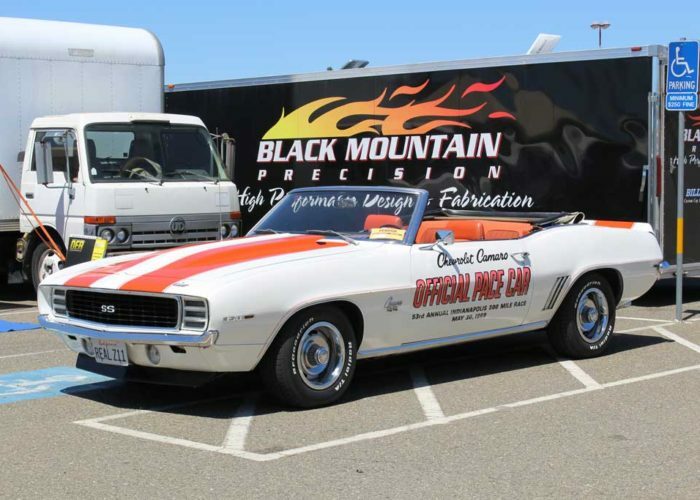 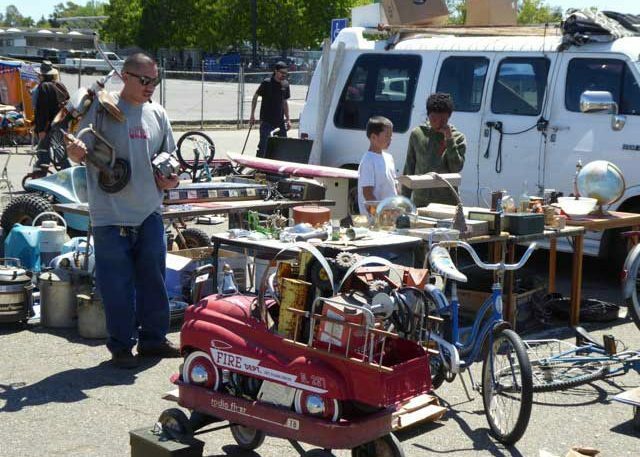 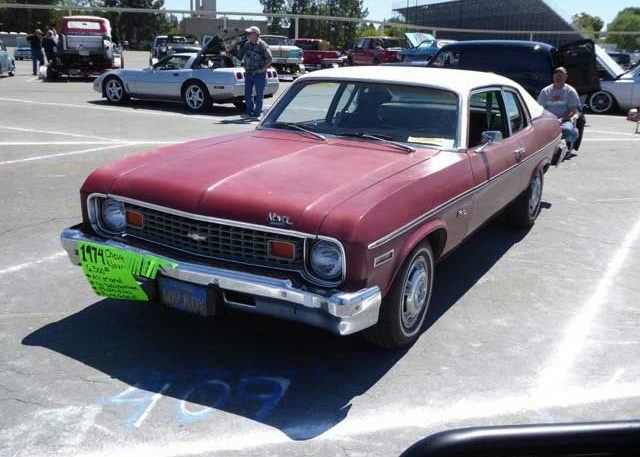 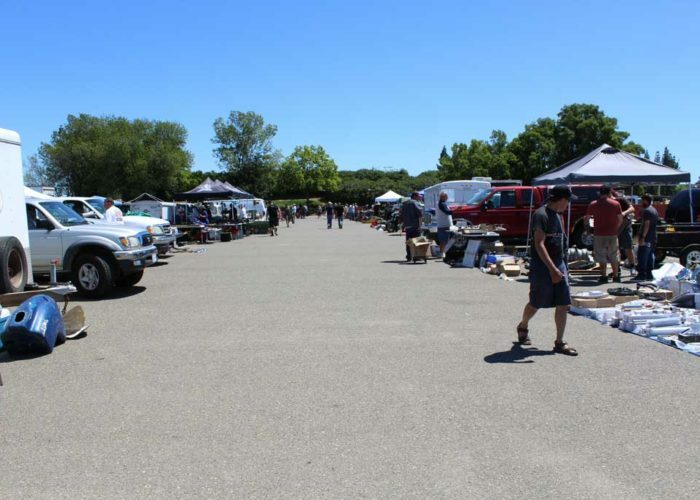 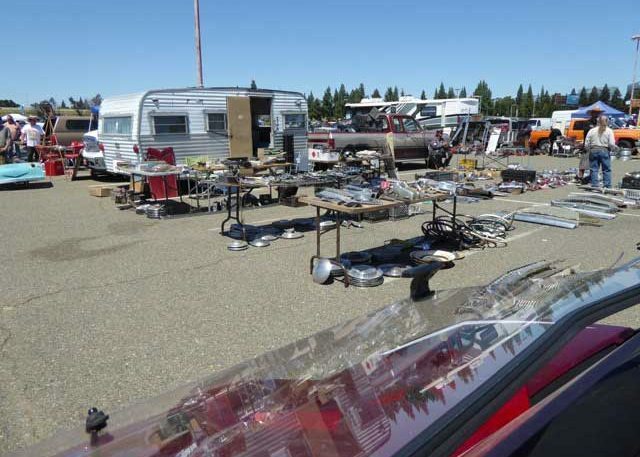 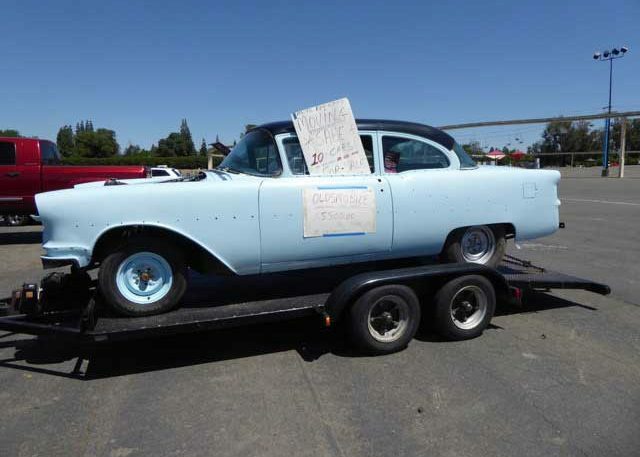 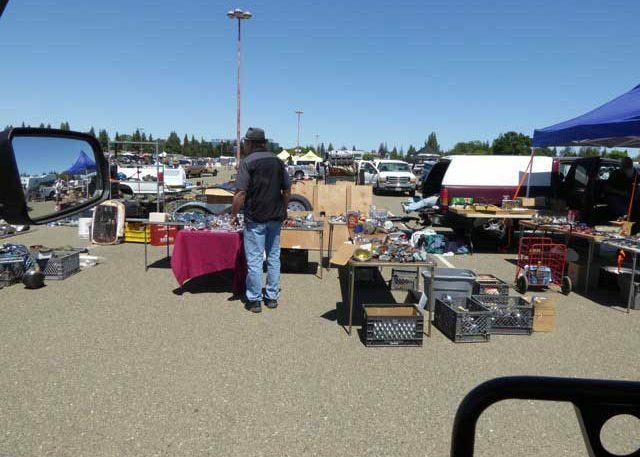 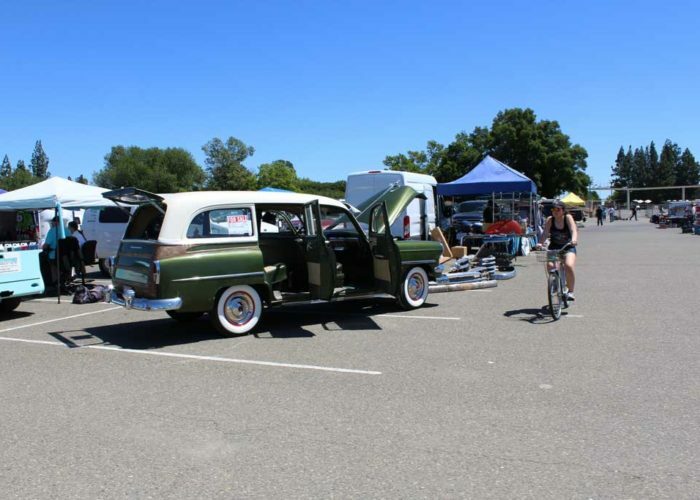 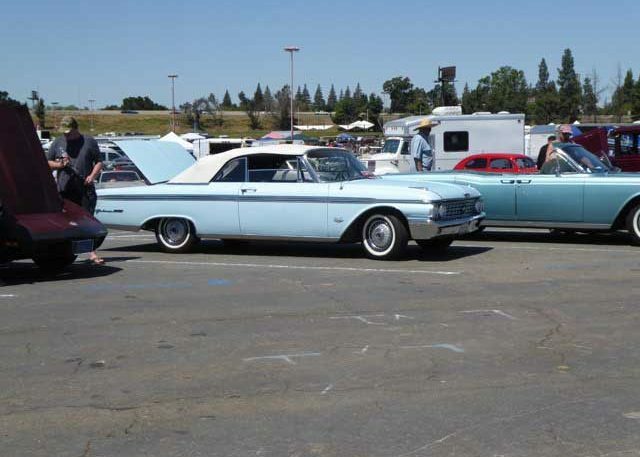 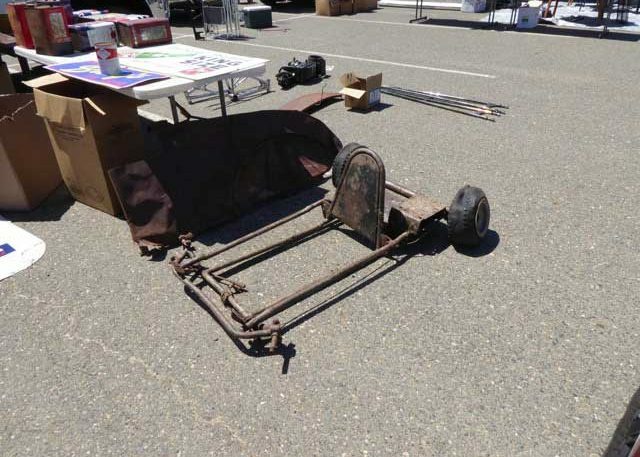 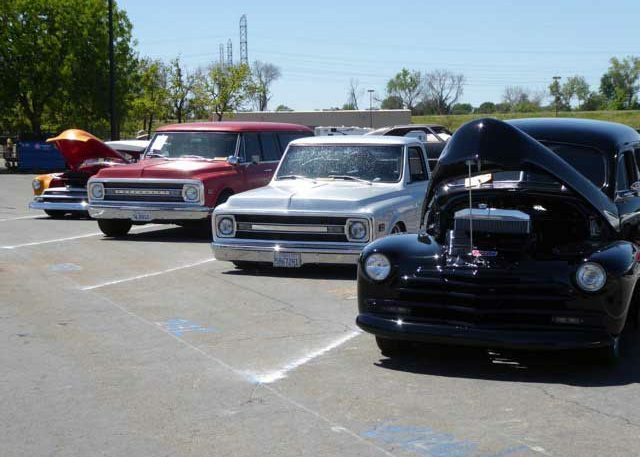 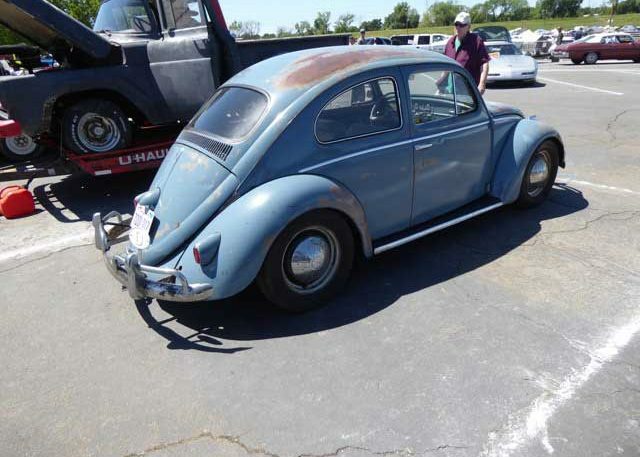 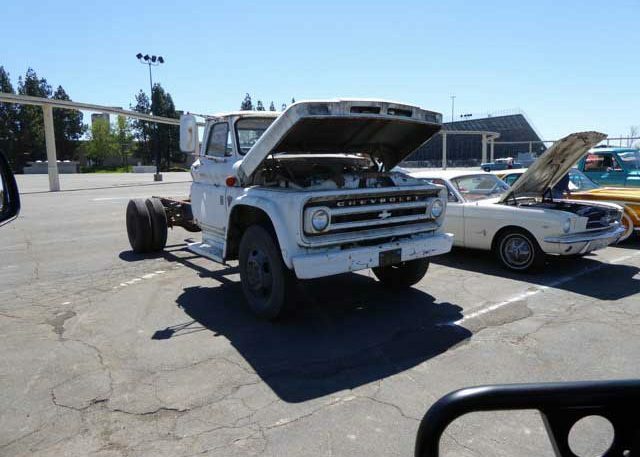 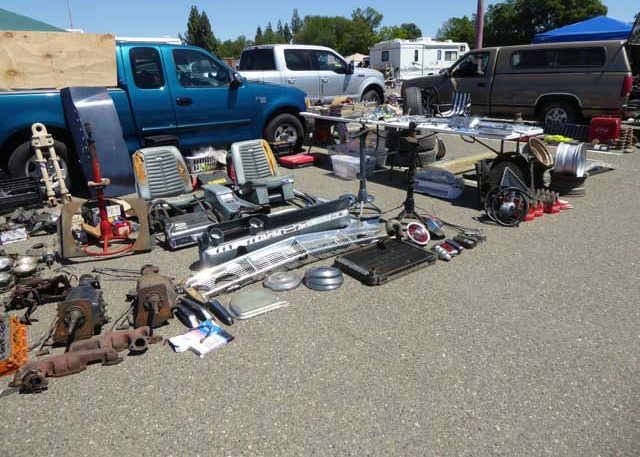 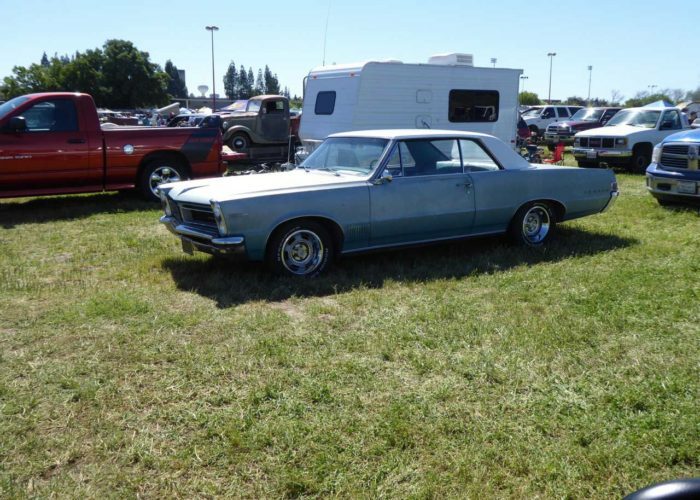 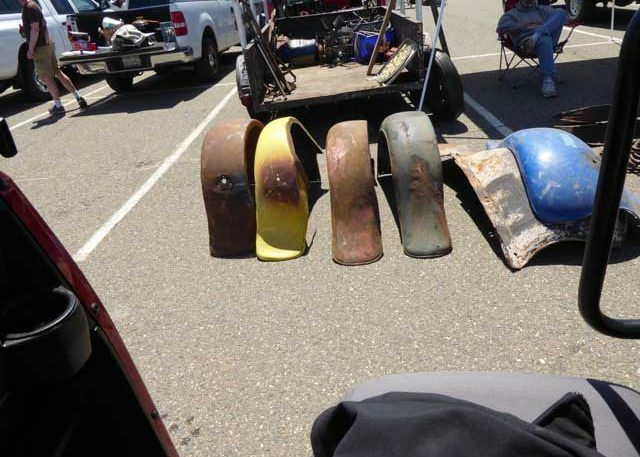 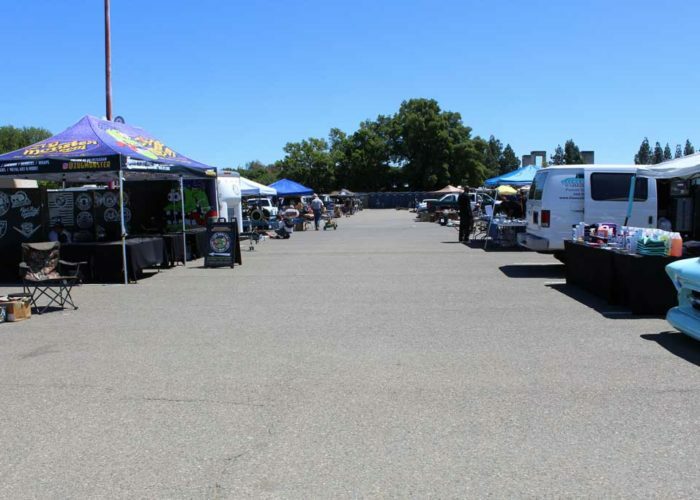 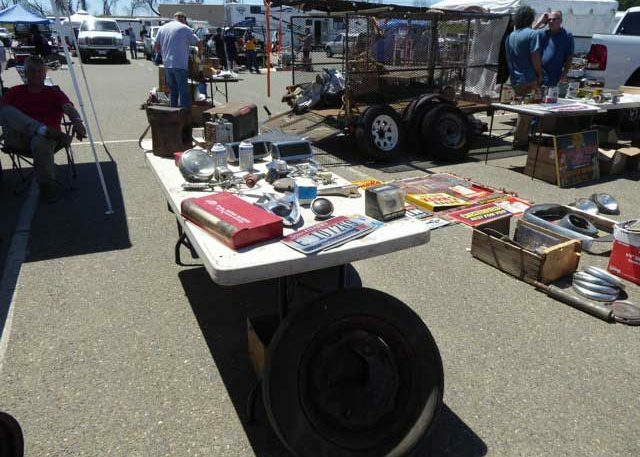 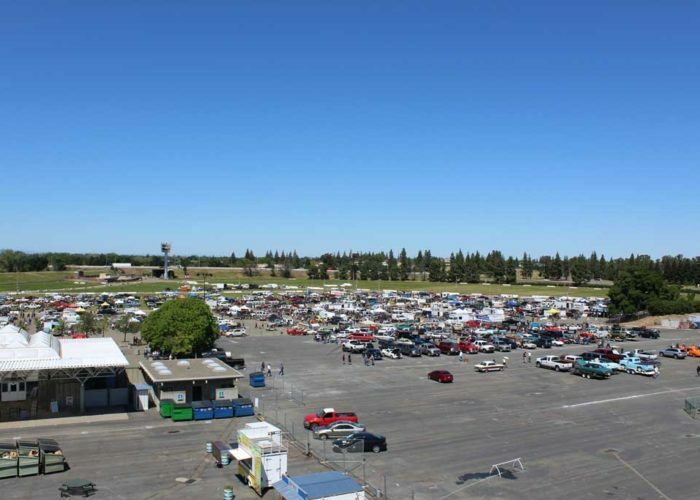 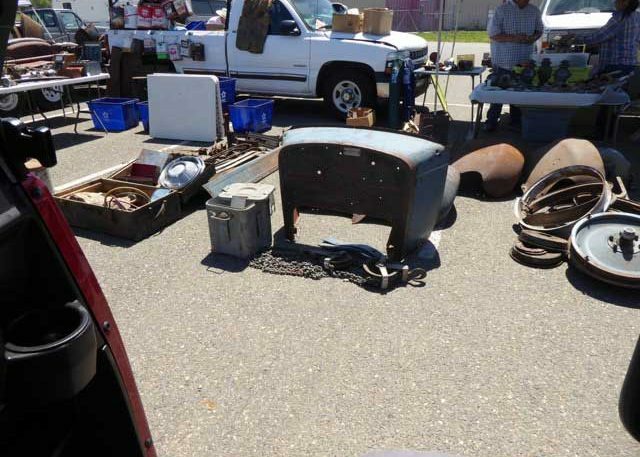 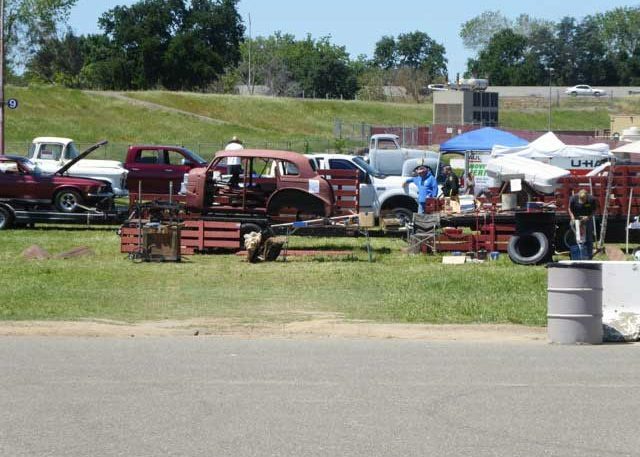 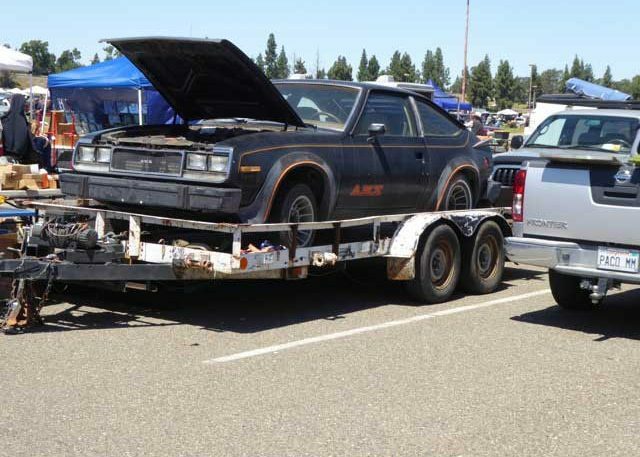 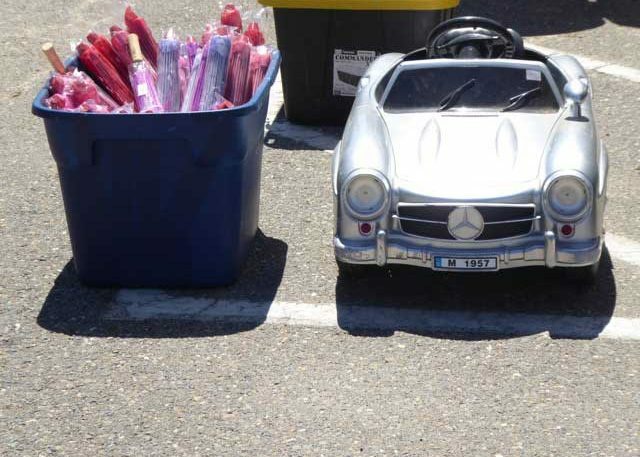 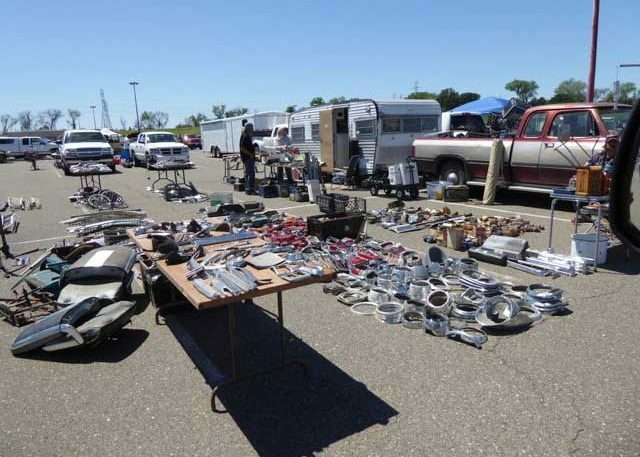 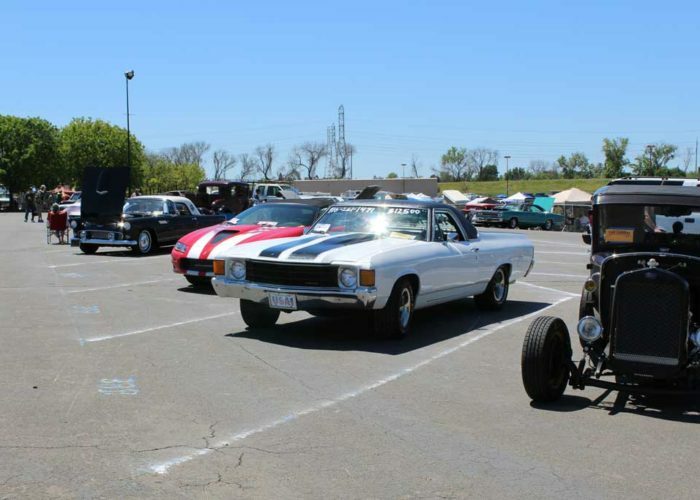 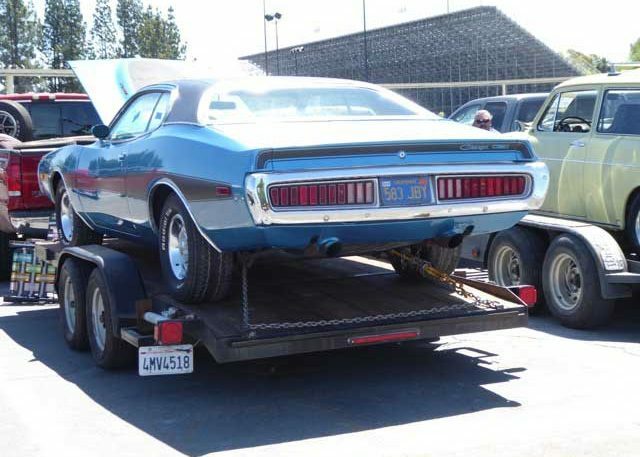 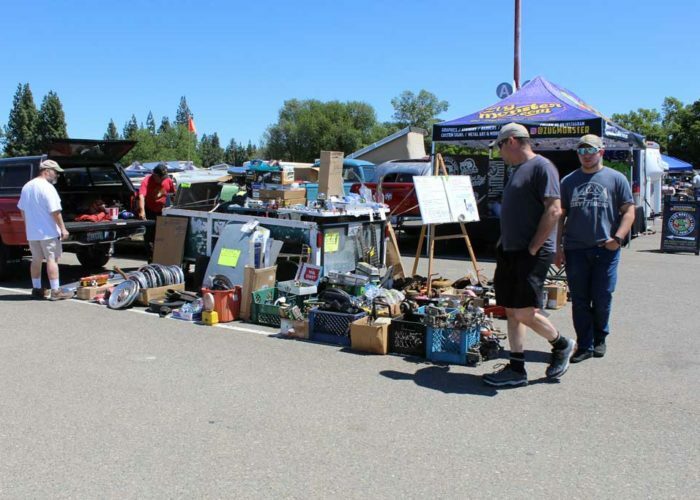 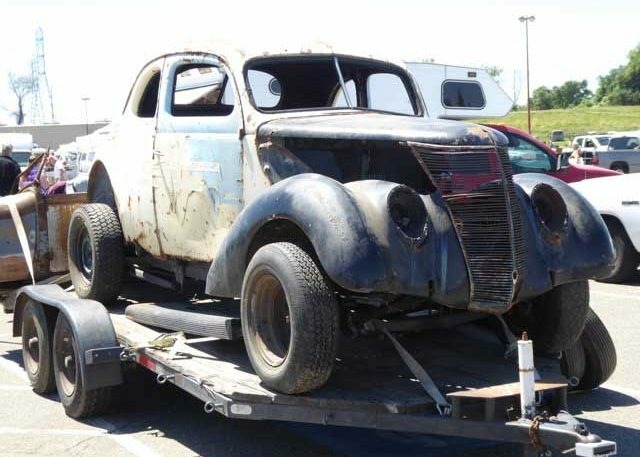 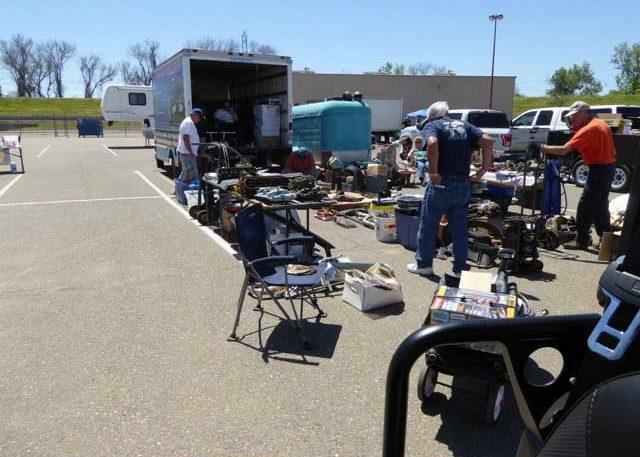 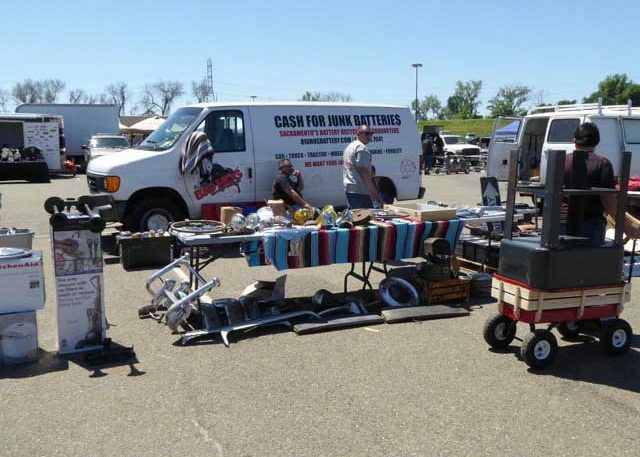 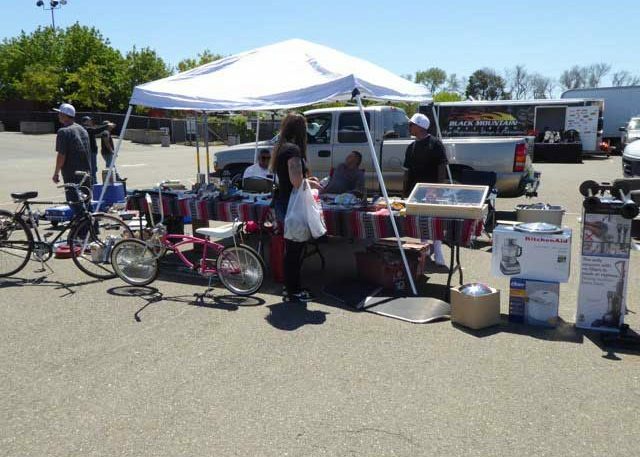 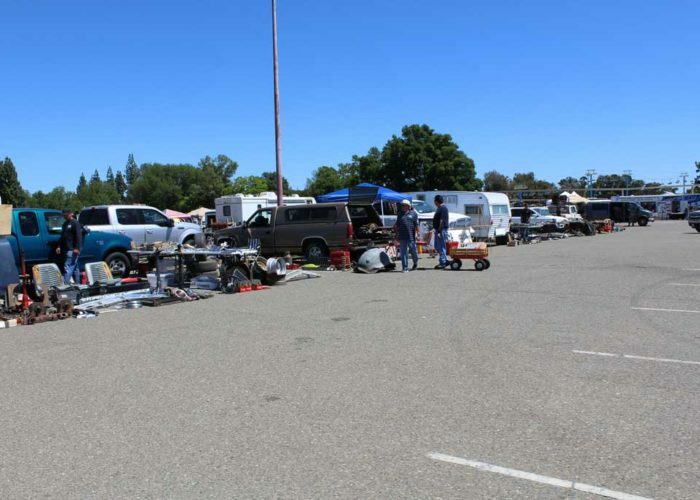 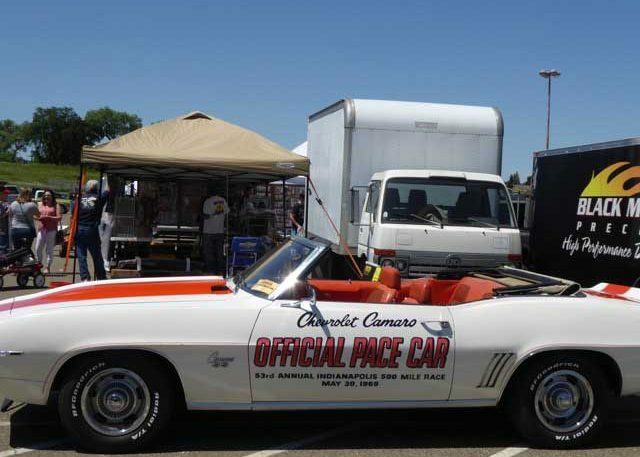 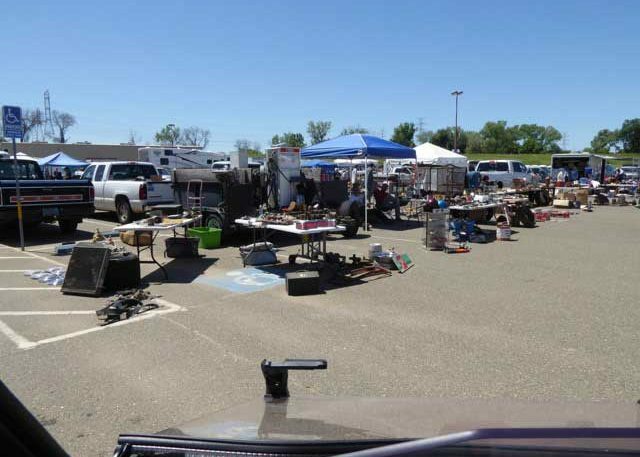 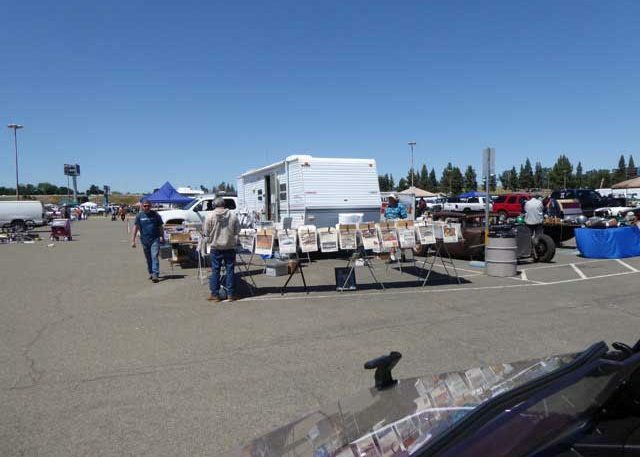 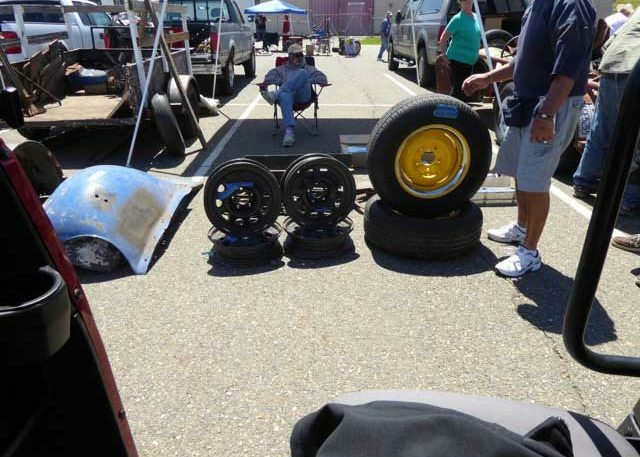 Enjoy these pictures from our first Swap Meet at the Cal Expo location on Saturday, April 29, 2017. 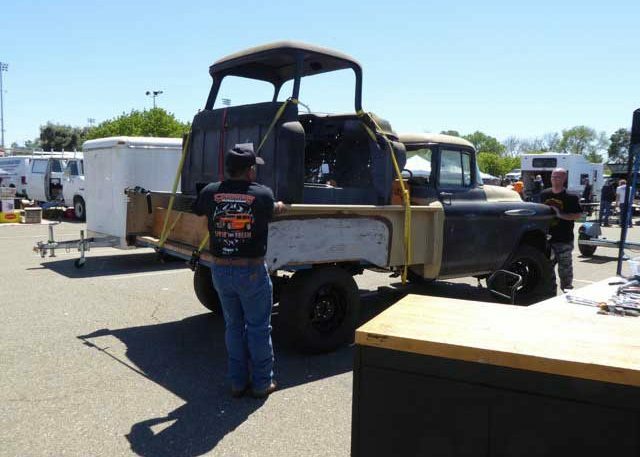 Many of these pictures were taken during setup day - Friday, April 28th. 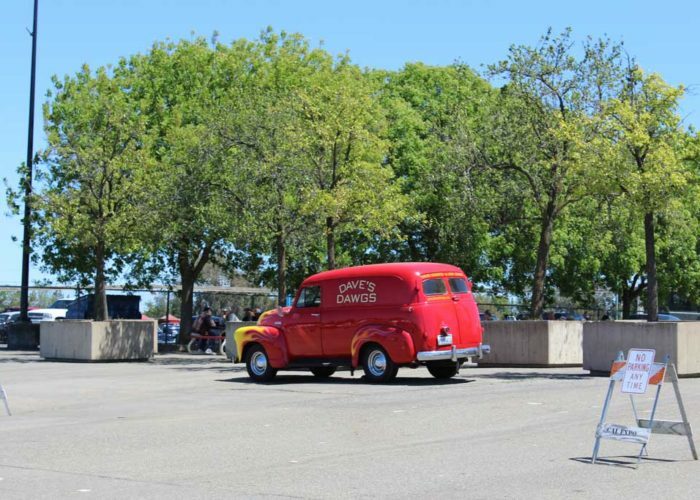 There are 90 pictures in this slide show! 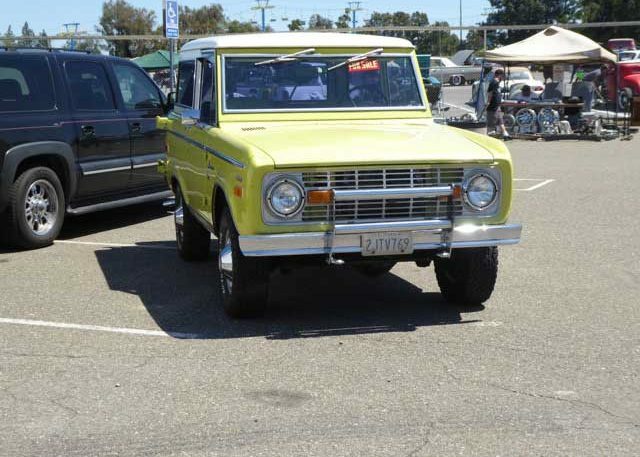 Simply hover over the pictures and click the arrow buttons on the side to advance to the next picture.